Thank you for visiting. Our focus is to provide the best quality installations and best customer service at reasonable prices. I have been in the business for over 25 years in Southern California. You have my personal commitment. Los Angeles, Orange, San Diego, San Bernardino, Riverside, Ventura, and Imperial Counties. Porter Ranch, Downey, Studio City, Alhambra, Bell Flower, Woodland Hills, Chatsworth, Arcadia, Pasadena, and La Canada Flintridge. What is Solar Electricity and How does it work? 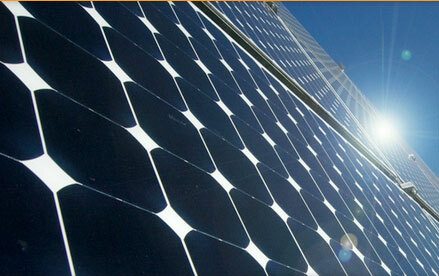 Solar electricity is converting the sun's infinite energy into a practical and useable form. Don't confuse solar water heating with solar electricity. We specialize in "On Grid" systems which means your meter sometimes spins backwards. IS IT A GOOD TIME TO INVEST IN SOLAR POWER?